The Nintendo Switch is getting big-name exclusive games like Super Smash Bros. Ultimate and Pokémon: Let’s Go later this year, but another Switch title we’re looking forward to is Blizzard’s Diablo III. The Switch port of the 2012 action-role-playing game will let us experience its dungeon-crawling goodness on the go for the first time, and it hits the system this November. Nintendo revealed the game’s final release date — November 2 — through its Twitter page Thursday, September 13. 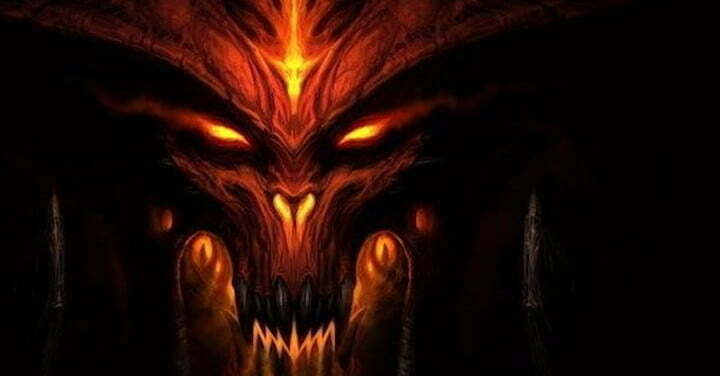 Diablo III: Eternal Collection will cost $60 and includes the base game as well as its expansions, such as Reaper of Souls. This means you’ll have access to the extra necromancer and crusader classes, as well as Adventure mode. Though the price is a little high for a game that released on PC more than six years ago, Blizzard has provided dedicated players with a ton of post-launch content via its season structure. There are always new challenges to complete and loot to acquire, and the main story campaign is engaging enough to warrant several replays, as well. The Nintendo Switch version includes four-player cooperative multiplayer. The local version can be played with either one system or four of them, and can use a mix of handheld and docked setups. Starting on September 18, you need a Nintendo Switch Online subscription to access online multiplayer, so those not willing to pay will have to get their friends together in person. If you already played Diablo III on another platform, you might still want to check out the game on Switch. It includes a few console-exclusive features, including cosmetic items from the Zelda franchise like Ganondorf’s armor and a Triforce portrait frame. You’re free to use either the Joy-Con controller or the Pro Controller, as well, so you can pick a style that best suits your preference. In order to play Diablo III: Eternal Collection as soon as it’s available on Switch, you can pre-purchase the game digitally right now on the Nintendo eShop. You can easily blaze through the campaign in a weekend, and we’ll probably do just that when it launches November 2. In the meantime, the game is available on Xbox One, Xbox 360, PC, Mac, PlayStation 4, and PlayStation 3.